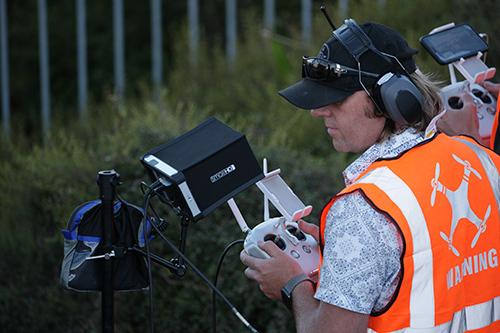 UAV (or drone) operations within New Zealand are governed by CAA UAV based law. There is the more general Part 101 section and the more commercial based Part 102 section. Safety is paramount at NZ Productions tin Ltd in an ever growing industry. We look at every proposed operation, preform risk managements and aim to produce quality and safe results.